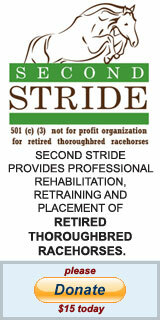 We also have 101 horses for sale and 8 for lease! 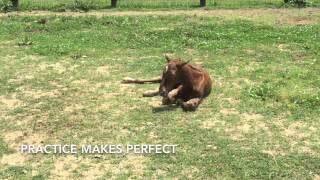 Thousands of horses for sale or lease - all in Kentucky! Find a wide variety of breeds and disciplines. Ads are FREE! 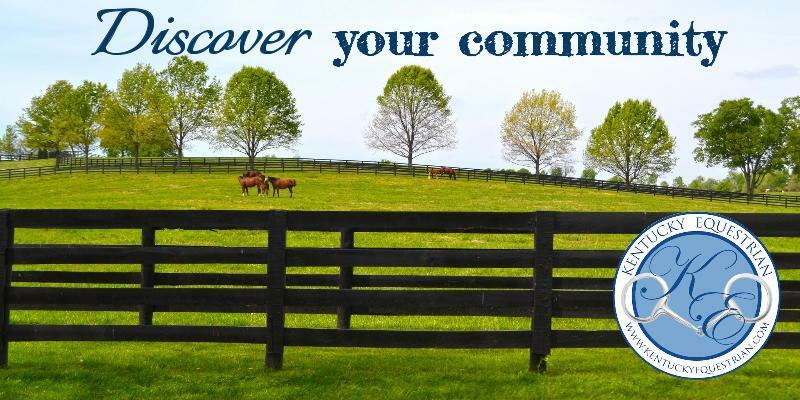 Look for an equestrian job in Kentucky or place an ad to help you find that perfect person or job opportunity.